This report provides information on the existing applications of nanotechnology in construction and the relevant existing products on the market. Being an enabling tool nanotechnology finds applications in many areas of construction. 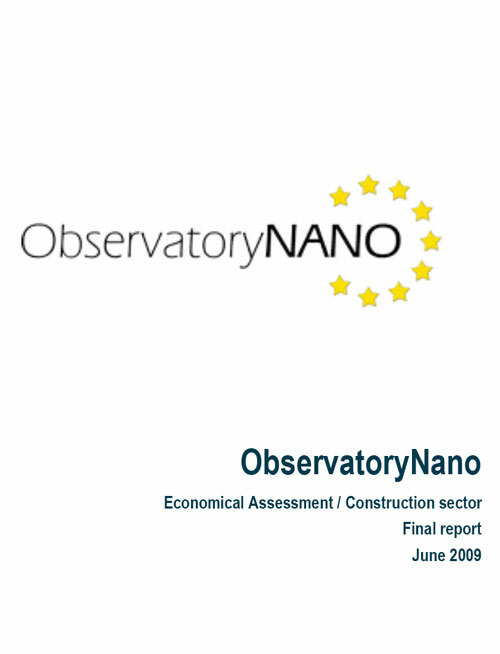 In the first year of ObservatoryNANO project this study has focused on construction ceramics, cement, glass, insulation systems and paints.